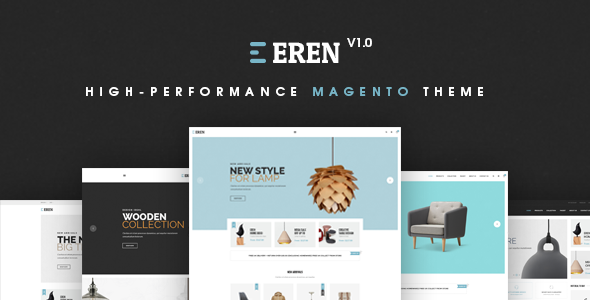 Eren is a Magento 2 Responsive Fashion Theme with extremely customizable admin settings. Suitable for every type of store. 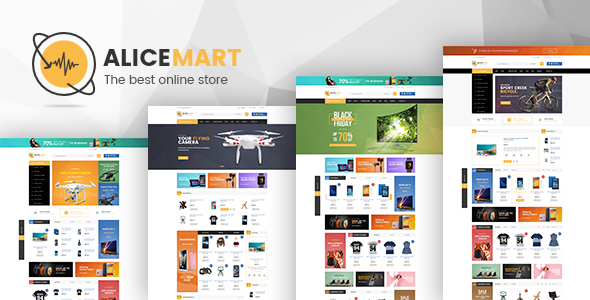 Eren is a Magento Theme which is supported by SEO standard of electronics major. Moreover, Fully Responsive design makes Eren to be compatible with all of mobile devices. Untimated Colors Power Admin. 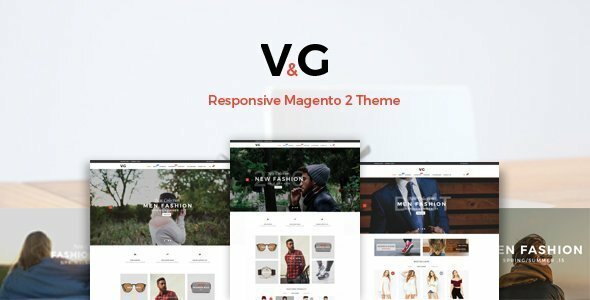 This theme includes 20+ extensions . 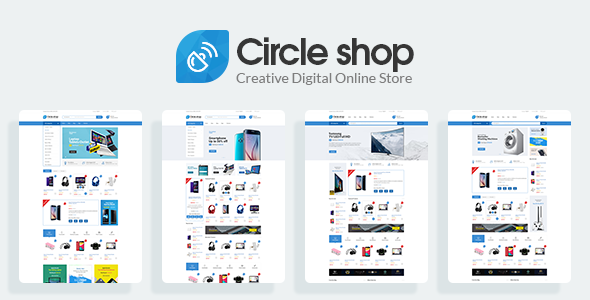 You can quickly show Lazy Loading, Layered ajax, One step checkout, Product Video, New, Featured, Random, Latest and Special products, Price countdown customizable multi tabs, multi rows, grid, slider easy config in Admin Panel Magento2x. 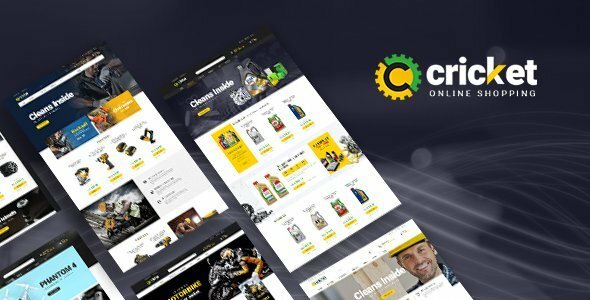 Compatible with Magento: 2.0.x, 2.1.x.